Donald Trump recent attacks on the “intelligence” of prominent African Americans, political leaders, famous athletes, well known media commentators, are in the tradition of racist demagoguery that goes back to slavery times. 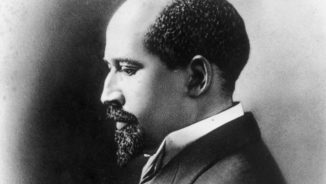 It is fitting that we dedicate this Marxist IQ to the man whom many through the world see as the most significant American intellectual of the 20th century, the African American scholar/activist W.E.B Du Bois. 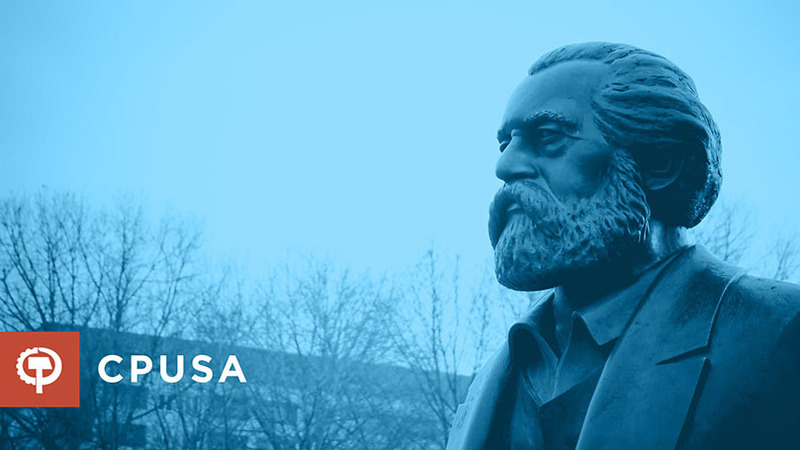 d. The major question of the 20th century will be the question of political democracy. d. Training the “talented tenth,” those with education and skills, to act as administrators over the African-American people the way the colonialists sought to train such groups from the indigenous population in colonies. d. Urged African Americans to remain loyal to the Republican party.